for all things associated with moving. Washington Wizards' Power Forward-Center, JASON SMITH has moved forward with us! 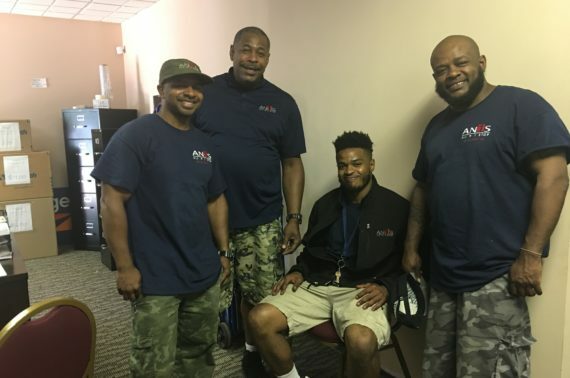 He shares how he loved working with All n 1 Stop Moving & Storage on the video below. 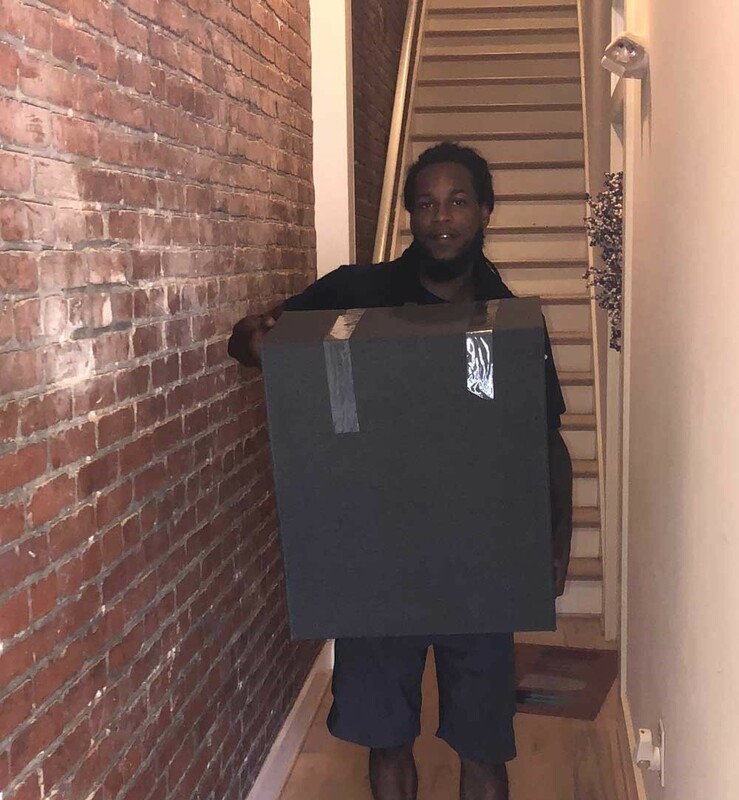 For a hassle-free move, like Jason’s, call us at (301) 945-7974! 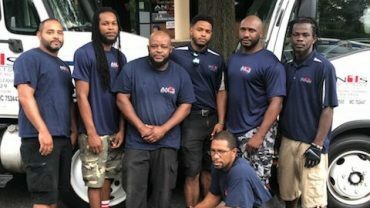 All n 1 Stop is your one-stop moving company in Washington DC. 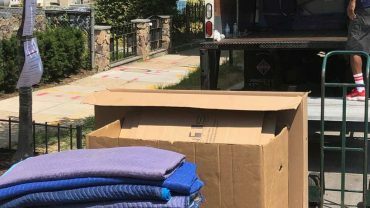 We handle everything that you need from packing, secured storage until the actual moving process. If you need moving trucks, moving labors, and supplies alone, name it and we have it. 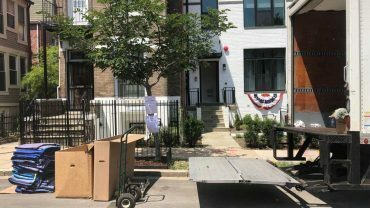 Our other locations include Hyattsville and Annapolis, Maryland and our moving service extends to DC, Virginia, and MD areas. 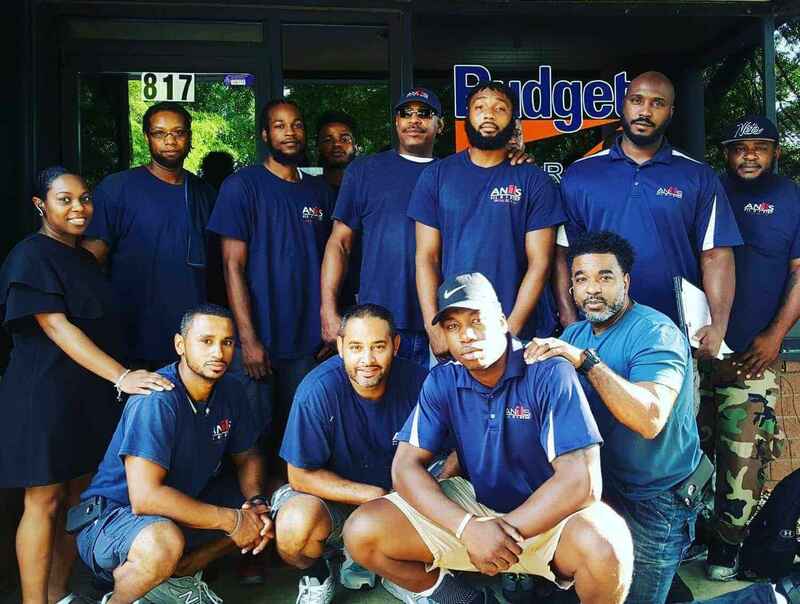 Here are the services we offer for all the movers in the area – from residential moving to commercial moving. 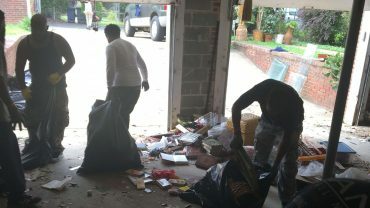 We also do bulk trash removal and residential cleaning. We do it all! The stress associated with an upcoming move can be a lot to handle. For some movers, just the thought can send you spiraling. What sets All n 1 Stop apart is their enjoyment of interacting with their customers. 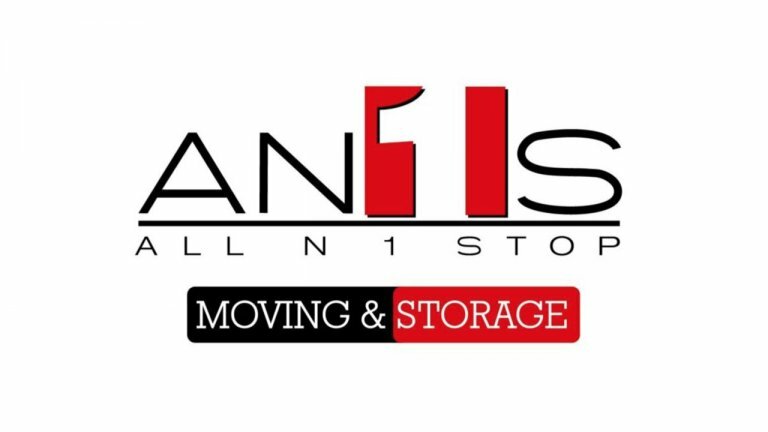 All n 1 Stop is your One Stop Shop for all things associated with moving. In the past, we wanted slow and steady; it won the race. 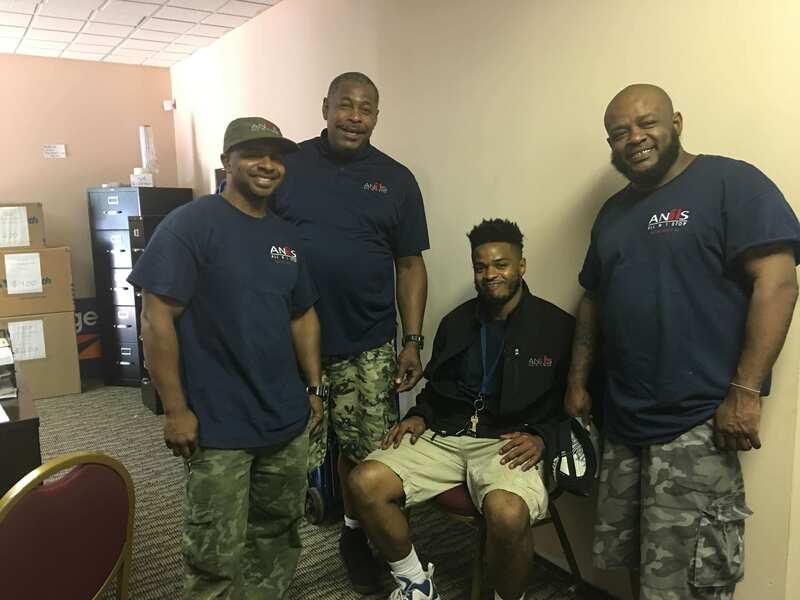 Our Movers are trained professionals with vast experience in customer service, packing, loading and most importantly, paying attention to detail(s). The stress of an upcoming move can be a lot to handle. 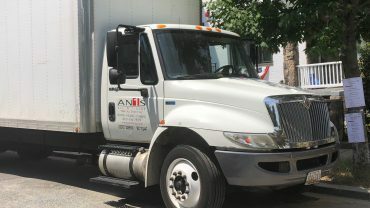 Alln1Stop offers a host of services that makes sure your move is planned and executed smoothly. “.. All n 1 Stop Moving solutions come out and moved me from place 1 to place 2, easy and simple. They made a three-day job turn into a two-day job. 👍 Gotta love that! The guys are super easy to work with, super respectful, and clean. My now-roommate sent me a living social deal for All n 1, $40 for the first hour. My friend who has used All n 1 Stop in her two prior moves recommended that I contact Bryan for a moving quote. Bryan made sure that his crew fit my schedule and he was honest from the start regarding price/time. This is the first time any mover has shown up on time for my appointment! They were fast, courteous and professional. 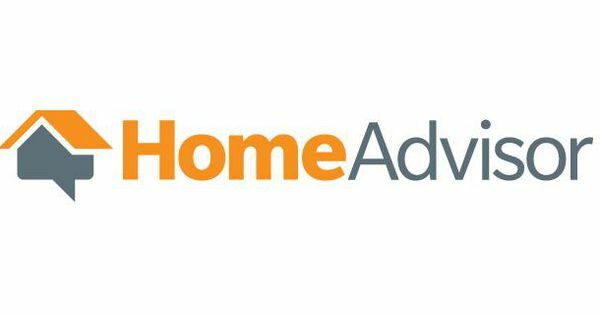 I was very pleased with the final rate and the overall experience. I'd definitely recommend them to anyone in the area. All N 1 Stop SAVED THE DAY!!! 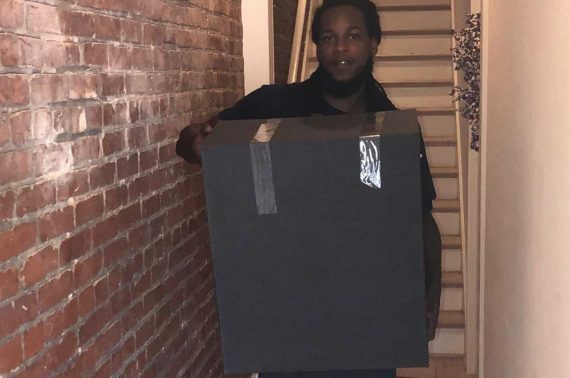 Brian, Roger and Troy were as efficient as they were gracious and I'm almost grateful my friend and I got unapologetically BAILED on by our first moving company, otherwise we wouldn't have had the opportunity to interact and meet such genuine and courteous people. I was really HAPPY with my movers, Chico & Roger. They showed up before schedule and had a great plan in place on how to get me moved. Not only did they work really hard for hours, but they were very professional, efficient and soooo nice! They were also very cautious with my items. I can go on and on about how great they were, but bottom line...they are worth hiring. AllN1 stop completed my move over the weekend. They were personable, professional and efficient. These guys work hard! They had my belongings packed on the truck 2 hours after arriving. 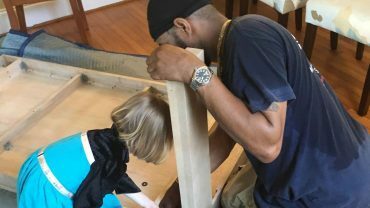 They made moving as pleasant and stress-free as possible. I cannot recommend them enough!! I had a time sensitive pack, move, and junk hauling. Bryan and his team stepped up and flawlessly executed each event over three days. All N 1 Stop did the job and executed even the small details like unpacking and placing items after the move. Bryan had to deal with a few curveballs during the move but his pricing and flexibility were fair and appreciated. I highly recommend their services. Easy and overly accommodating! Thank you Demetrius and Antonio for the smooth move!!!! These guys were efficient, polite, courteous, and very professional. They wrapped and moved our furniture like it was theirs. I knew when it got to our new home that nothing was going to be damaged. I would ABSOLUTELY use them again. And I would ABSOLUTELY refer them. 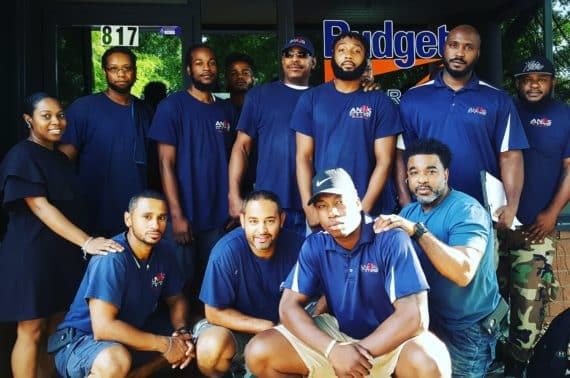 It makes me really proud to find a black-owned business that strives for great customer service. Ready for your next move? Get your moving estimate now!